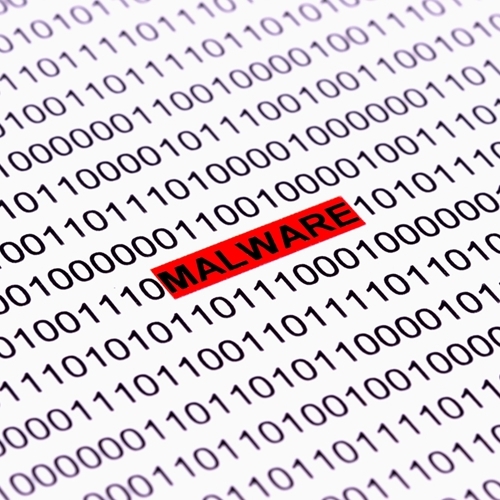 A new POS malware has affected nearly 600 retailers since October 2013. As more point of sale systems are converted to a digital format, the security solutions required to protect all critical information becomes more important. If a business plans to upgrade its POS terminals, it needs to make sure security is a major component. There have been several examples so far this year of both large and small businesses becoming the victims of security breaches affecting their point of sale software. However, a recent report from the United States Secret Service and Trustwave unveiled that there is a piece of malware called Backoff that has several variations and has been affecting retail POS systems since October 2013. According to the report, the criminals are taking advantage of vulnerabilities in remote access technologies to get on to a retailer’s network. Once inside, they are able to install the malware that starts working to cipher information. This includes, among other things, credit and debit card information, customer and employee names and addresses and keystrokes. It is also able to communicate with an outside server to receive additional information and change what it is looking for. In the course of a month of investigation, the group was able to identify nearly 600 businesses that were victims of this malware. Many businesses are looking for ways of increasing revenue and upgrading to the VRP point of sale and inventory system is one of the best ways to do this. However, it is critical for organizations to also focus on security to ensure they are able to keep all of their corporate, customer and card information safe at all times, which is why companies like Payware PC that are PCI compliant are so successful. Contact us for a free demo and to discuss what the Visual Retail Plus point of sale software can do for your business.